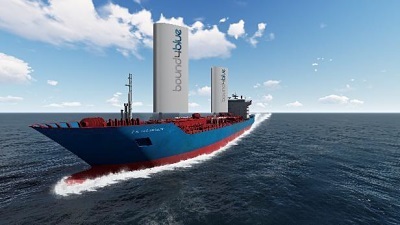 There has been a significant trend developing around wind propulsion technologies over the last 12 months and with potential fuel savings of 10-30% for retrofit installations and up to 50% for optimised new builds, it is no wonder that the industry is sitting up and taking notice. 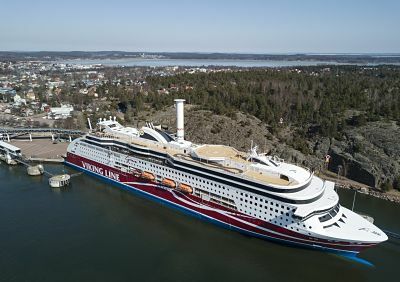 Wind Propulsion is an Old Technology: While it is true that the harnessing of wind for vessels is millennia old, the technologies that are being developed now have built on that wealth of knowledge, updated the systems, introduced new materials and automated the operations. 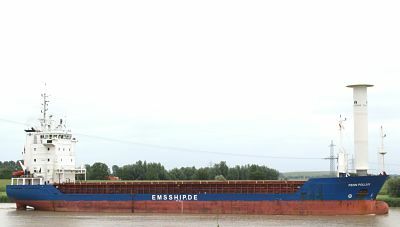 A number of companies at SMM 2018 will be showcasing their prototype installations, these include a ground-breaking retractable wingsail designed by the Spanish company Bound4Blue to be retrofitted to two vessels over the next few months and results from MariGreen’s EcoFlettner sea trials on the MV Fehn Pollux earlier this year. 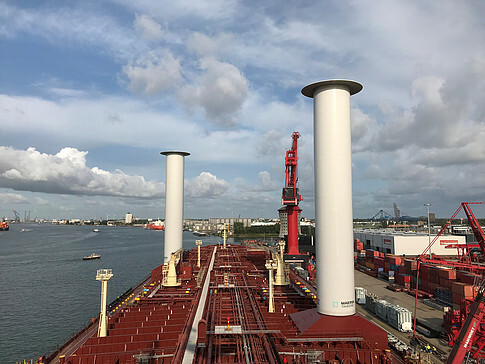 SMM 2018 will give visitors a chance to see this up close, with Norsepower’s Rotorsails having recently been fitted to the Viking Grace and two 30m rotors on the 109,000dwt Maersk MV Pelican LR2 tanker. Peace Boat’s Ecoship design, which will be the world’s most sustainable cruise vessel, uses rigid sails as wind-assist on it’s 55,000 ton, 2,000 passenger vessel which will be built over the next few years. These Systems Need More Crew, More Training: Some of the smaller, more traditional sailing rigs do need more sailing knowledge and crew, however, most of the commercial wind propulsion systems are automated, turn-key solutions that are optimised through weather analysis, routing and other operational parameters. Finally, Wind Propulsion is Costly, with High CAPEX and Long ROI’s: Installing a wind propulsion system is not inherently costly, and the costs of manufacture and installation will come down as more rigs are installed. With an increasing choice of technologies, from lighter, easily installed rotors to larger more substantial rigs, there are variable costs and returns. Fuel prices are again on the rise making these systems more attractive, and the beyond compliance and future proofing of vessels is also a key advantage.